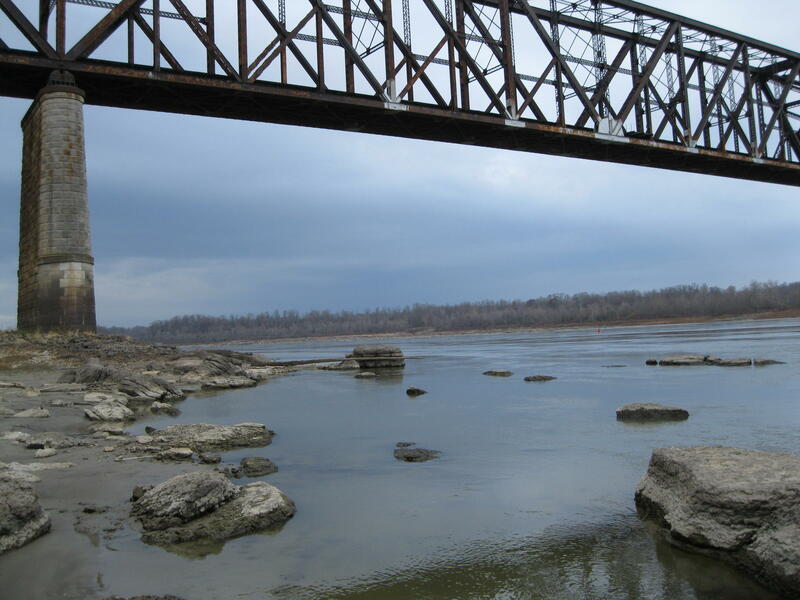 Fifty bridges were added to the list of bridges in critical condition across Missouri this year. State engineer Dennis Heckman believes this trend won’t go away. 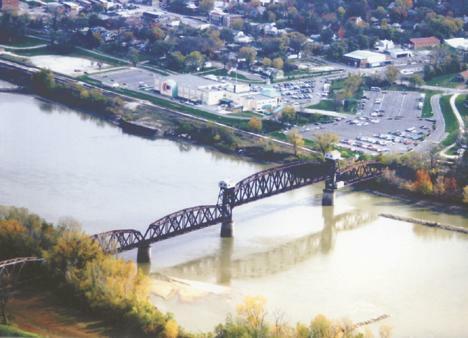 Heckman believes that in order to stop this trend, there should be about 100 bridges being replaced each year state wide. Right now that number is at around 30. MoDot Central Missouri area engineer Mike Schupp sees the issue as a lack of funds given to his department, especially considering the amount of work that’s needed in the state. Missouri has 10,376 bridges on state highways, including 209 that are more than 1,000-feet long. Though The Safe & Sound program replaced or repaired more than 800 bridges over four years, 50 to 100 fall into the “critical condition” category each year. A bridge that is in critical condition is still safe for drivers but requires additional inspection than a non-critical condition bridge.